The Toronto Transit Commission continues to follow the money trail in a large scale investigation into benefits fraud carried out by their employees. About 1.5 per cent of the TTC's 15,000 employees have been let go or resigned in relation to a $5 million benefits fraud scheme. The Toronto Transit Commission continues to follow the money trail in a large-scale investigation into benefits fraud carried out by its employees. So far, 223 TTC workers have either been dismissed, have resigned or have retired to avoid dismissal in connection with a scheme worth about $5 million in total. In 2014, the transit commission's integrity line received a tip that employees were visiting a health services and products provider called Healthy Fit and walking away with money. They later learned that employees and Healthy Fit were working together to push through fake claims and then share the funds paid out by the TTC's benefits provider, Manulife Financial. "More than 700 [employees] visited Healthy Fit," said TTC spokesperson Brad Ross. "Are there more that engaged in benefits fraud with Healthy Fit? We believe there are." For the last four years, a team of dedicated internal investigators have used forensic accounting to look into the issue. By September 2017, 170 employees were gone because of their involvement. Fifty-three more have since either left or been fired. Healthy Fit is now closed and its owner, Adam Smith, was found guilty on two counts of fraud and sentenced to two years of jail time. 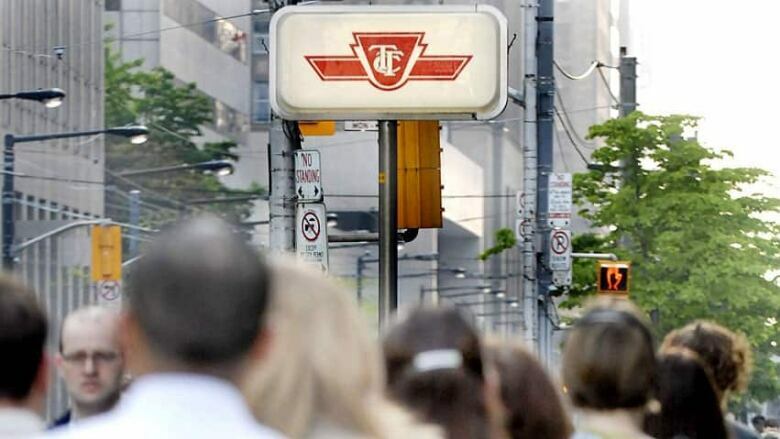 TTC is also suing Healthy Fit, Manulife Financial, and Smith for up to $5 million. Meanwhile, Ross says the TTC's investigation into their own workers isn't "close to being finished." "We will exhaust every avenue and follow the money," he said. Since the investigation began, Ross says the TTC has seen a $7 million reduction in the benefits claims being filed by their employees. "We're seeing people are being more careful about their benefits claims," he said.